Yamate area expanded as residential foreign settlement. 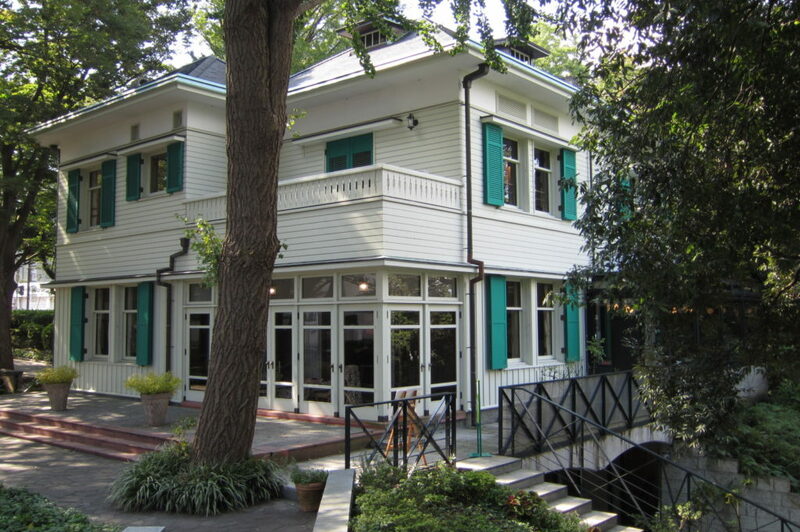 Western-style houses as well as Motomachi shopping street make this district characteristic and interesting. 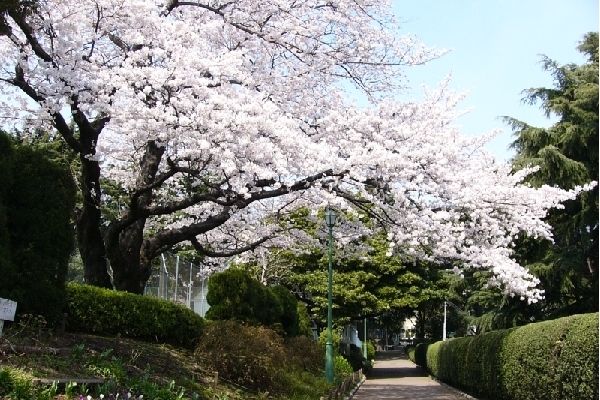 This tour starts from Motomachi-Chukagai Station. 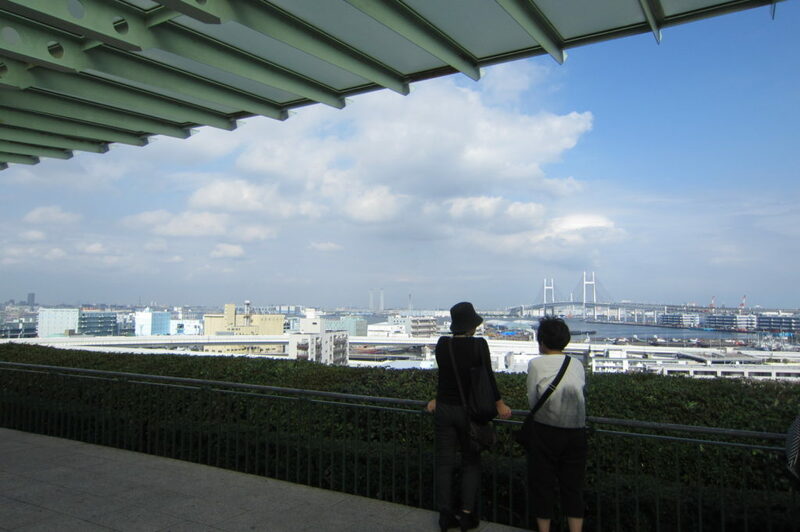 One of the best view points in Yokohama. 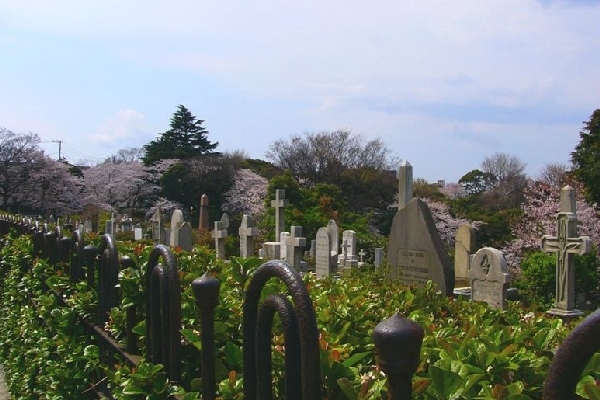 Created in 1854, six years before the opening of the Yokohama Port, about 4,500 foreigners rest in peace in this cemetery. Opened in 1930, the park has a municipal swimming pool. Constructed in 1926, it was the home of Fritz Ehrismann, a Swiss silk merchant. 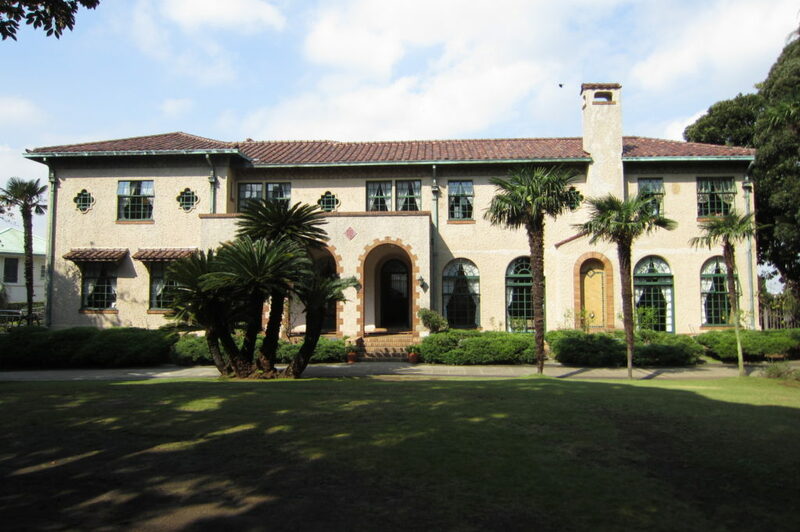 Designed by American architect J. H. Morgan in 1930, this Spanish style building was the residence of Bertram Berrick, an English trading merchant. 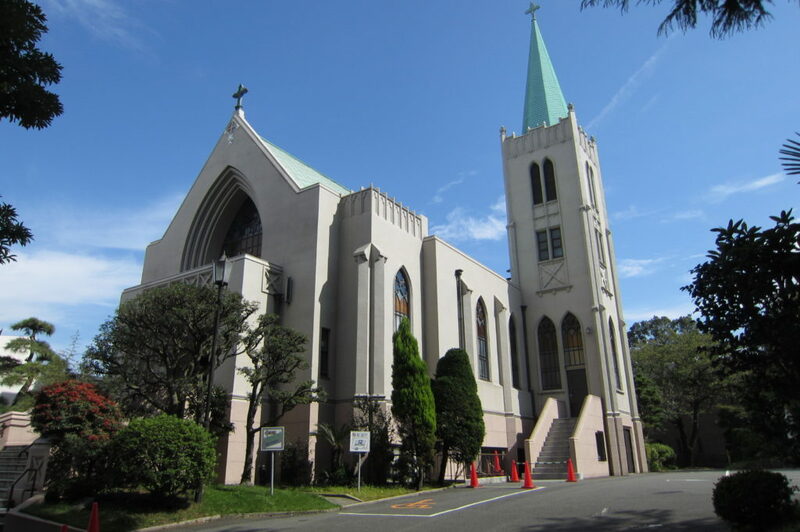 Christian girls’ schools were the first schools for girls built in Japan, Yamate Catholic church is the oldest neo-Gothic style church in Yokohama. 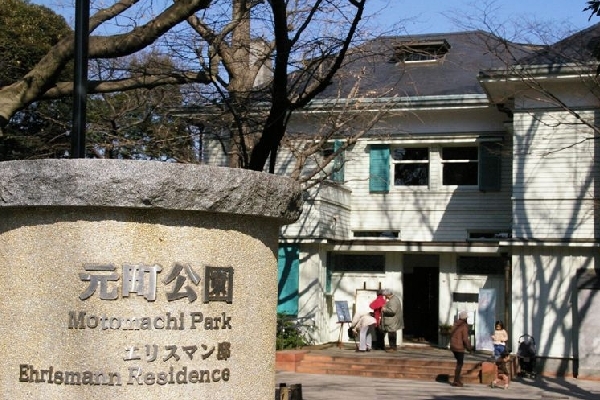 Built in 1870, this park is Japan’s first Western-style park. 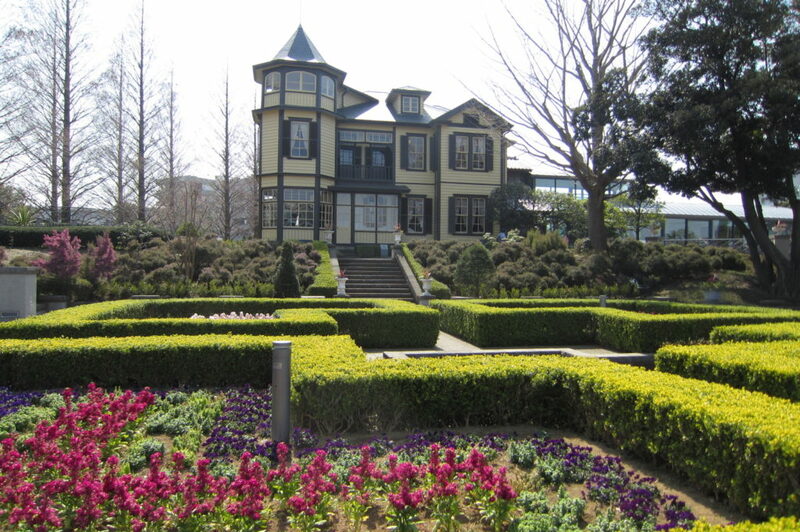 Built in 1880 as part of the Italian Consulate, it is one of Yokohama’s best lookout points. The above route does not necessarily show an actual tour route.